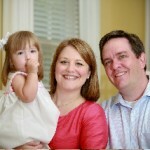 There is still time to book a mother’s day portrait and get a great gift for mom. The weather is great and there is always a studio ready rain or shine. I promise this will be the best surprise gift ever. 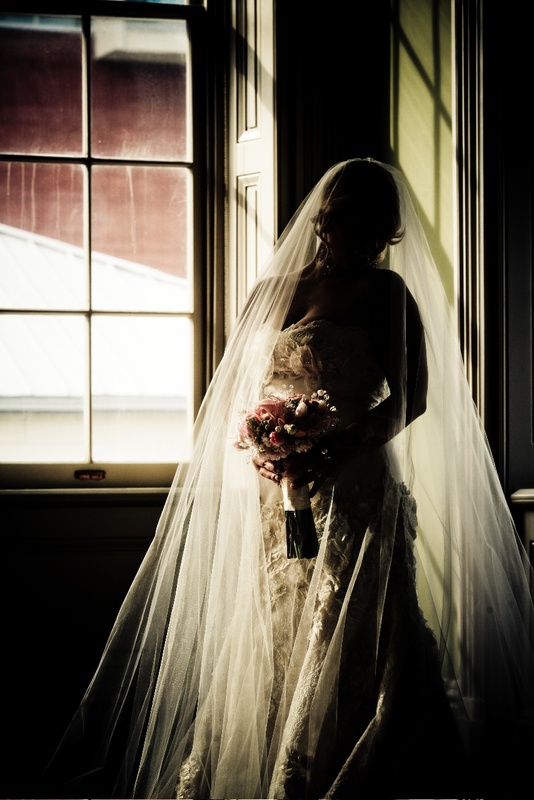 Mary Galchus is our bride of the month at Ocken Photography. She is the bride in the edge images with blog earlier. Bob is scouting new locations for up coming bridal portraits. 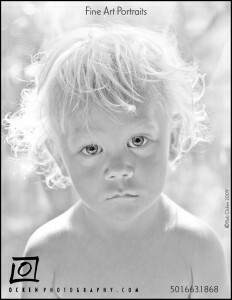 He’s available for portrait session on location or studio. He loves using natural light with lots of real emotions. Call for to book with Bob for the up coming wedding season. Maybe you can be the bridal portrait of the month at Ocken Photography. 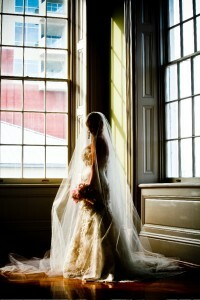 Check out our high resolution cd of your wedding special. It yours if you book your wedding before July 1, 2010. Ocken Photography is excited about the upcoming Spring and all the amazing natural scenes our beautiful state has to offer. Keeping true to his documenting fine art style, Bob will create a beautiful set of images capturing the true personality of your family. 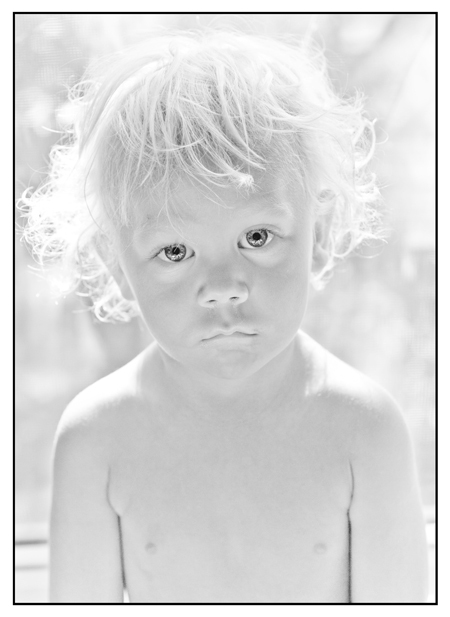 Call 501-663-1868 to schedule your Fine Art Portrait with Bob. Breaking out of the box is what we do here at Ocken Photography. We want your day and your photos to be different form everyone else’s and for your experience with us to be as unique and rememberable as the photos. We know you will love them and hold them dear forever. 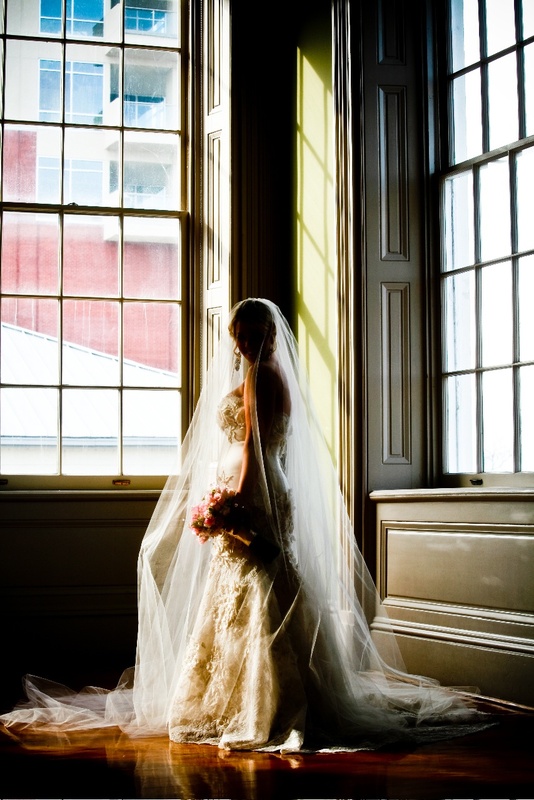 Bob sets new creative visions for brides in 2010. 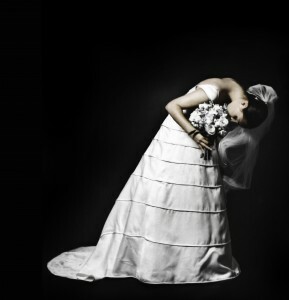 He is planning a photography book featuring 20 years of bridal portraits in Arkansas and around the world. Timeless portraits are family treasures. A photograph of the Noland brothers, Jack, Henry, and Tommy. A moment in time captured forever. 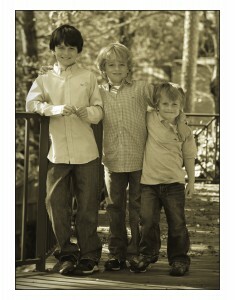 A special thanks to their mom for letting me spend some time photographing them. Fun kids are great to capture. The weather is great and it’s time for fall portraits. Watch for holiday portrait posts soon. This was taken of Elizabeth Bailey. She has a big bother, August, and has just gotten a new dog, Molly. Her brother was actually nice to her for the photo session, which might be why she is jumping for joy! 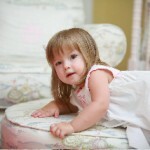 Beautiful Catherine and her family recently enjoyed a photos session with Bob. 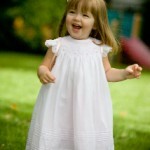 The resulting images truly reflect her joyful personality! 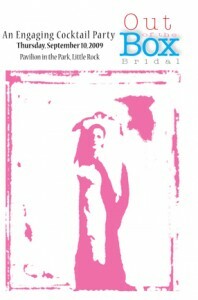 Please join us for our first ever Out Of The Box Bridal event in Little Rock. 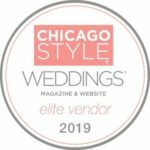 We are so excited to present an Engaging Cocktail Party! 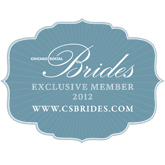 Please visit www.outoftheboxbridal.com for more details. 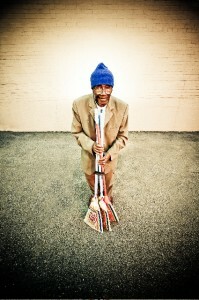 Melvin, known as “Little Rock’s Legendary Broom Man,” can usually be found in the Heights area of Little Rock. He has been selling brooms for the blind for more than 30 years and is also a cancer survivor. Look for this photo of Melvin in CARTI Perspective magazine.